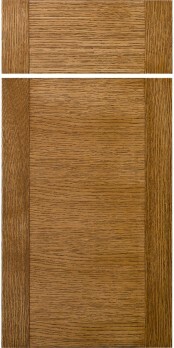 A unique and contemporary door with a veneered center area and solid wood left and right stiles. Center area available in exotic species such as Wenge, Zebrawood and Birdseye Maple. 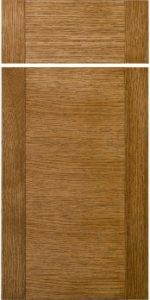 Consult with a Cabinet Joint professional on your specie options for this door.